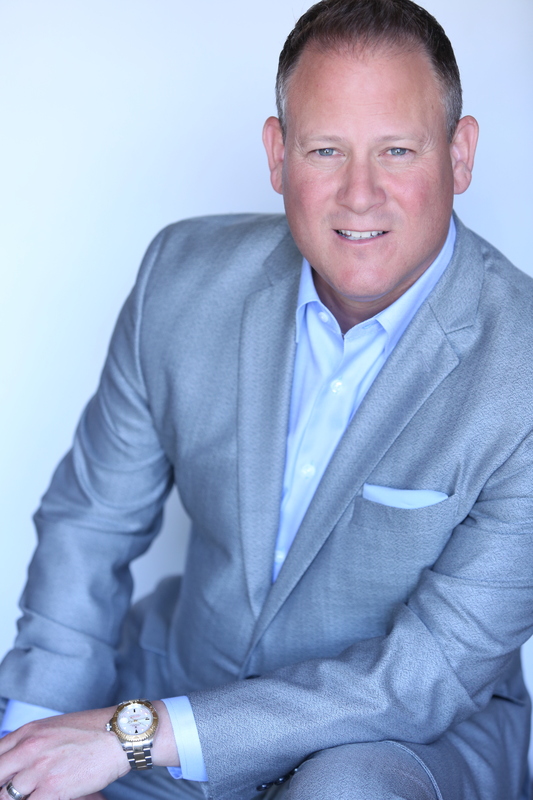 Brad Pearson became a Realtor at 21 after serving 4 years in the US Air Force as an Air Traffic Controller during the Gulf War. His claim to fame as an agent was his success in taking 21 listings his first 45 days in the real estate business, all by knocking expired and FSBO doors. For the next 7 years he became one of the top agents in his office and community and was well known for his extreme competitiveness. In 1999 he was approached to manage an office with 12 agents in it, where it ranked #32 in the city where there were only about 15 actual companies. This put his office worse than last place considering there were companies outside of his market area doing more business. The first year managing he hired 50 experienced productive agents and within 18 months he had 100 agents in less than 4000 square feet in one of the dingiest, dirtiest, run down facilities imaginable with only 16 dedicated parking spaces. Shortly thereafter his company signed a lease on a new 17,000 square foot facility that took 6 months to open. 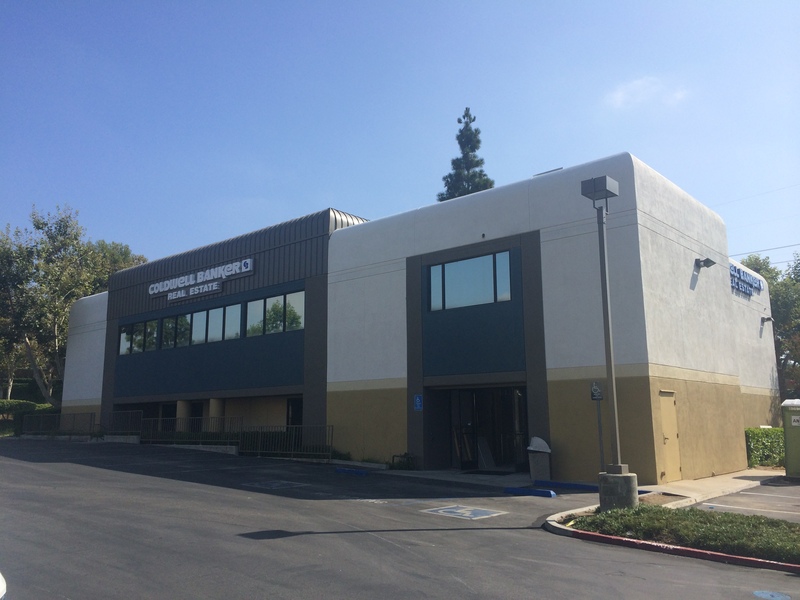 On the day of opening (about 2 ½ years total) he moved into that office with 140 agents and rapidly grew the office to the 180 agents it was when he left 3 ½ years later. At this point the office was the number 1 office in its market (up 32 spots! ), and had displaced companies that used to laugh at him and his old office and had been number 1 for 20+ years. They never saw him coming! Brad was then offered a new adventure in another market area with an office that was on it’s way into the red and had 70 agents in April and by the end of the year the office exceeded profit expectations and grew by 30+ experienced agents, the following year the office grew by 44 experienced agents and achieved the single highest profit in its 34 year history. Upon his departure in 2008 the office had approximately 140 agents and was and still is number 1 by nearly double the next largest competitor. In October 2013 Brad was presented with one of the most difficult decisions in his career. After excelling to the top executive position in his current company as Vice President of Sales over 9 offices, it became increasingly clear that after almost 15 years at the same firm, that the time had come to make a move. 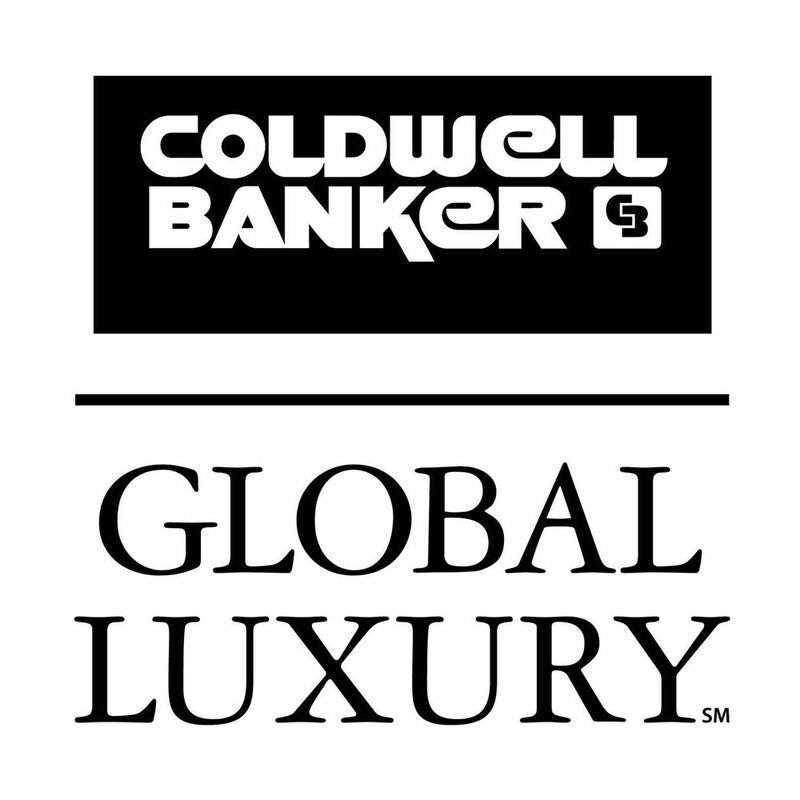 Brad was offered the opportunity to launch a new flagship office in Yorba Linda for Coldwell Banker Residential Brokerage which is owned and operated by NRT LLC, the largest real estate company in America. The opportunity to work with such a strong company, and open a new office was exciting yet not without risk as in any new start up office. Having done this twice before the decision was made to “go for it!”. In a matter of 6 months the office grew past 80 great agents and is well on it’s way to 100+. A new 10,000 SF facility was leased and is set to open in September 2014. With so much interest in this great office, this office has the momentum to literally open full and have a waiting list for desk space! -Featured in “The Real Estate Insider” magazine on recruiting. 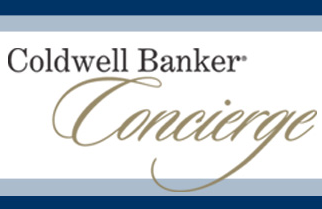 -Featured in “Realty Times Magazine” on Social Networking. -A featured speaker at 3 separate real estate conventions. -A round table facilitator at multiple management workshops. -A speaker at the “Recruiting Network” Conference. 3 times! -Featured on a national teleconference with Recruiting Pipeline on multiple occasions. Hello- I came across your blog, and thought that you would be interested on some Home Buyers exclusive content that I have. If you would like to e-mail me back and find out more information, please do so.